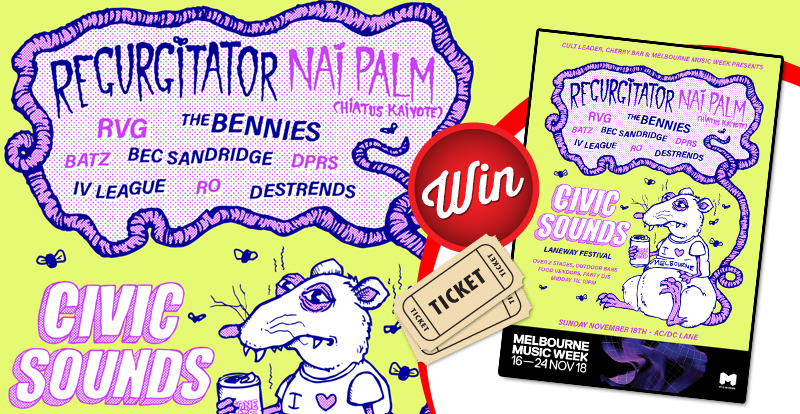 On November 18, you and a friend could be heading to Melbourne’s laneways on us, to join Civic Sounds festival as they bring together a banging line up featuring Regurgitator, Nai Palm, RVG, The Bennies, Bec Sandridge and more. Civc Sounds Festival kicks off November 18, AC/DC Lane at 12pm – 10pm, and you can get your tickets here. 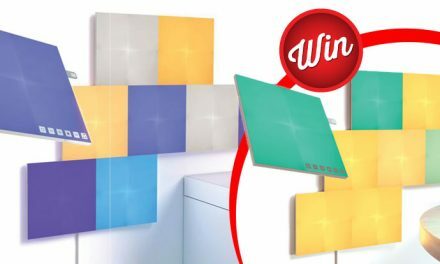 These rules apply to all Australian competitions and prize promotions including free draws, prize competitions, and instant win offers featured on the STACK website at www.stack.com.au where any other Terms and Conditions are not otherwise specified. Unless stated otherwise, Promoter is SCRIBAL Custom Pty Ltd.
Information on how to enter, dates and prizes as set out in the Schedule form part of the Terms and Conditions of Entry (Terms and Conditions) for each competition conducted under the Blanket (each a Competition). Entry into this Competition deems acceptance of these Terms and Conditions. Entry is open to all residents of Australia. Entrants must be over 18 and a resident in Australia. Follow @STACKmag on Twitter or like STACK Magazine on Facebook and like the post highlighted above. 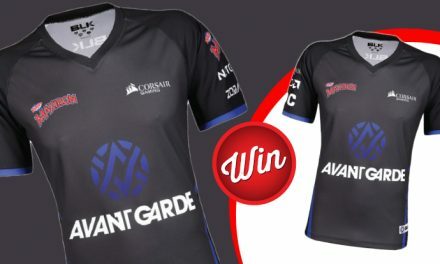 The winner/s will be notified by email or mail (as determined by the address provided by the entrant) within two business days of the draw and winners will be listed at www.stack.com.au/stack-competition-winners/. 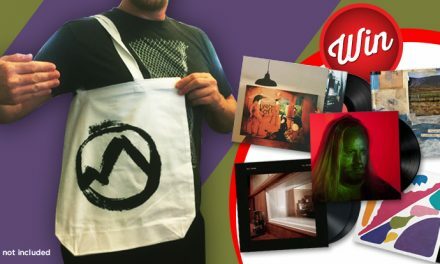 1 prize, including a double pass to Civic Sounds Festival, November 18 2018, AC/DC Lane, Melbourne (tickets only). Nothing in these Terms and Conditions limit, exclude or modify or purports to limit, exclude or modify the statutory consumer guarantees as provided under the Competition and Consumer Act 2010 (Cth), as well as any other implied warranties under the ASIC Act or similar consumer protection laws in the State and Territories of Australia (Non-Excludable Guarantees). Except for any liability that cannot by law be excluded, including the Non-Excludable Guarantees, the Promoter (including its respective officers, employees and agents) is not responsible for and excludes all liability (including negligence), for any personal injury; or any loss or damage (including loss of opportunity); whether direct, indirect, special or consequential, arising in any way out of: (a) any technical difficulties or equipment malfunction (whether or not under the Promoter’s control); (b) any theft, unauthorised access or third party interference; (c) any entry or prize claim that is late, lost, altered, damaged or misdirected (whether or not after their receipt by the Promoter) due to any reason beyond the reasonable control of the Promoter; (d) any variation in prize value to that stated in these Terms and Conditions; (e) any tax liability incurred by a winner or Entrant; or (f) use of a prize The Promoter (including its’ officers, employees and agents) excludes all liability for any loss (including, without limitation, indirect, special or consequential loss or loss of profits or opportunity), expense, damage, personal injury or death which is suffered or sustained (whether or not arising from any person’s negligence) in connection with this Competition including taking or using a prize, except for any liability which cannot be excluded by law (in which case that liability is limited to the minimum allowable by law), including the Non-Excludable guarantees. 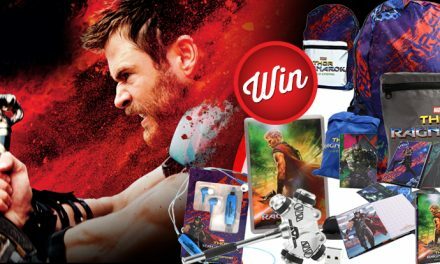 Any change in value of the prize occurring between the publishing date and date the prize is claimed is not the responsibility of the Promoter.The Promoter is Scribal Custom Pty Ltd (ABN 27 092 362 135) of 33 Jessie Street, Richmond VIC 3121 (‘Promoter’). Authorised underNSW Permit No. LTPM/18/02997. ACT Permit No. TP 18/00623. Win a pack of new release vinyl from Erased Tapes!